Welcome to Retirement Starts Today Radio, a retirement podcast. On today’s episode, we take a look at your children. 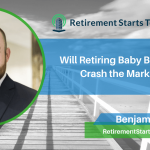 Will they be the downfall of your retirement plans? We all love our kids, but they could ruin our financial planning for retirement if we don’t create some boundaries. 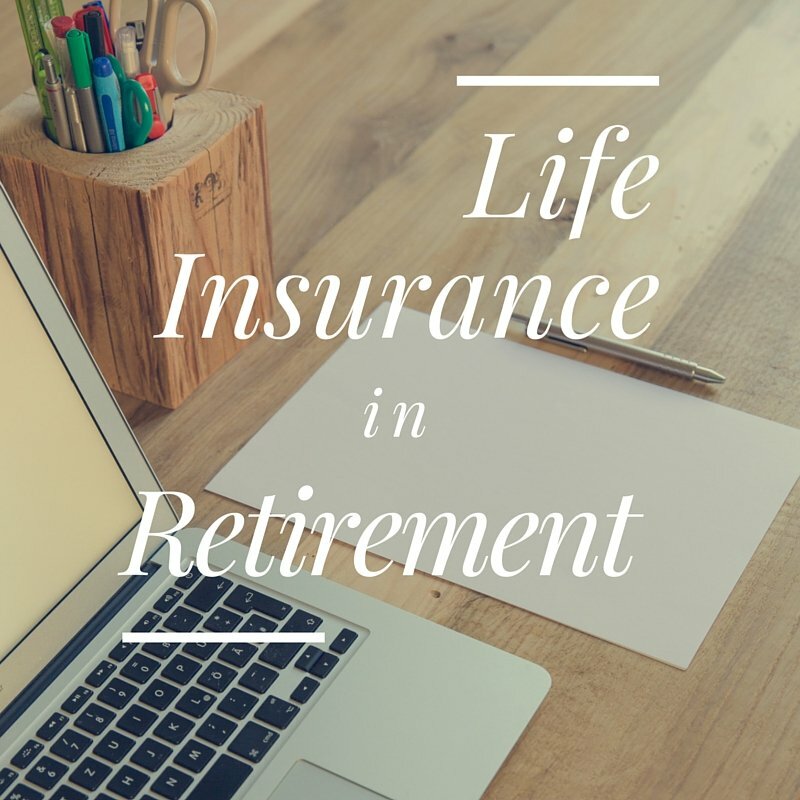 We will also discuss a new retirement financial planning bill proposed in Congress, a retirement savings option for New Jersey residents, and what to do with the after-tax portion of a 401K balance. Listen in to hear the latest in retirement headlines. 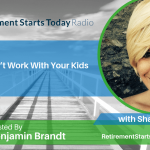 [2:22] How can you help yourself by preventing your kids from ruining your retirement? [6:55] Will a new bill change your retirement financial planning? [15:08] What to do with the after-tax portion of a 401K balance? 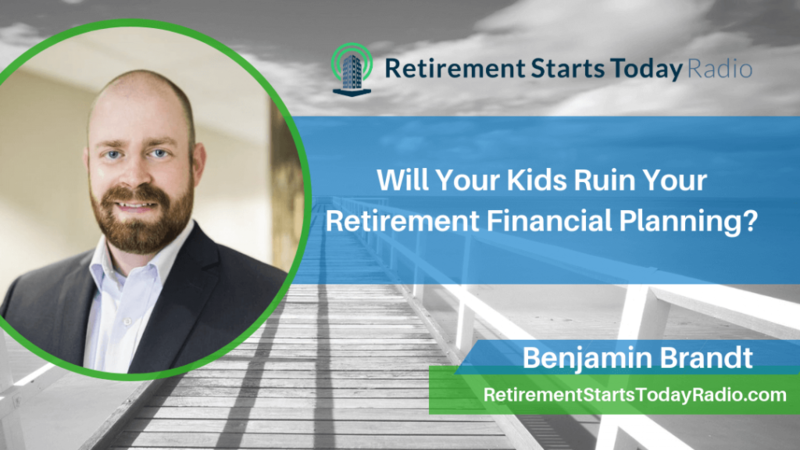 We all have a tendency to put our children first, but over supporting your kids can ruin your retirement financial planning. Our modern family life often has us feeling that we should help the kids with their college loans or even support the grandchildren. 68% of parents say they would be willing to delay their own retirement to pay for their children’s college. 72% of parents say they put their children’s needs ahead of their own retirement needs. 79% of parents offer their adult children some type of support. The problem with supporting your kids in adulthood is when it starts to interfere with your own retirement savings. It’s important to understand that you will become a burden if you don’t take care of yourself first. Another problem with over supporting your kids is that this could also lead to you preventing your kids from being able to support themselves. Take care of your needs first before the kids. Now that you know that your kids have the potential to ruin your retirement you can draw boundaries to prevent that from happening. Parents often want to help their kids pay off their student loans. But instead of doing that you can help your kids understand how to afford their loans. Teach them to not to take out a loan that they can’t easily repay in 5-10 years. It’s also important for young adults to understand how much to expect from their starting salary after they graduate from college. 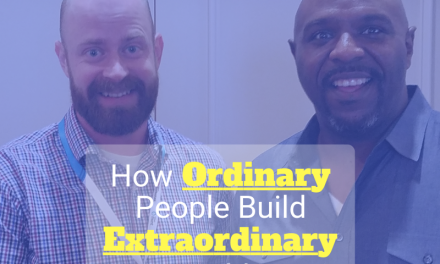 Another idea to consider is bringing them into your financial planning conversation. You can help to say no to them by showing them the numbers of your retirement financial planning. Could a new bill in Congress change your retirement plan? A new bill proposed in Congress proposes 3 things that may change your retirement planning. The new bill in Congress may make it easier to offer annuities inside your 401K plan. This sounds exciting, but when you get down to it, it doesn’t seem too groundbreaking. 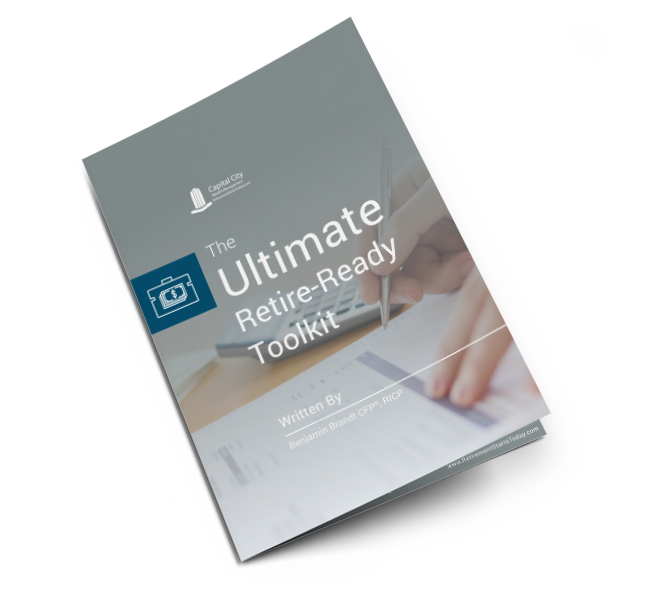 You can already create annuities with a bit of planning. But the best annuity that money can buy is your social security. So instead of creating an annuity with your 401K plan, you may want to consider using your 401K to help you postpone taking your social security for as long as possible. By deferring social security you can increase your income from it by 8% each year. The bill also proposes a raise the required minimum distribution (RMD) age from 70 ½ to 72. This can be really helpful. You are deferring your taxes each year when you use an IRA. You don’t have to pay the taxes on the profits each year until you take the money out. Uncle Sam wants to get paid so he requires you to start withdrawing funds. 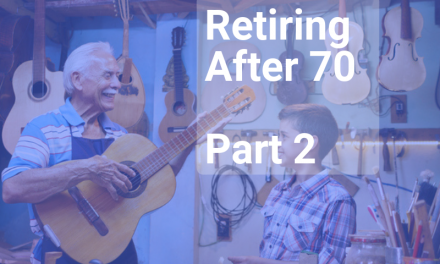 The tax-deferred party ends at age 70 ½ which is the RMD age. At this age, you have to take out 1/27 of the money in the tax-deferred accounts. Remember the bill doesn’t propose that the RMD’s go away, they just might be delayed a bit longer. It also looks to open 401K plans to long-term part-time employees. Many people nowadays are part-time employees rather than holding full-time positions. Anything that makes retirement savings easier is a great idea. The New Jersey governor is suggesting an auto-IRA for his state to help people save for retirement. There are about 12 states that offer similar options. 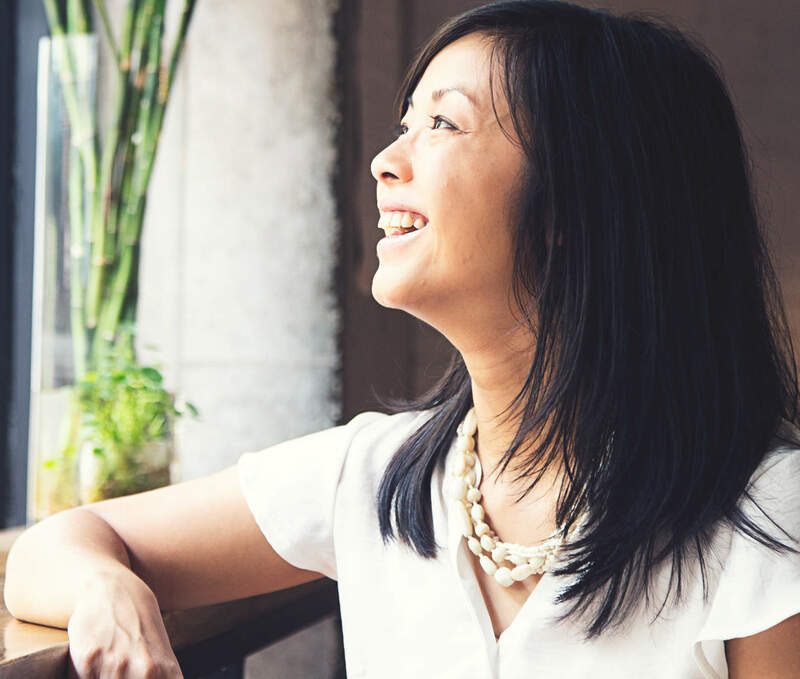 Anything that helps you save for retirement is a good thing. But investors need to have access to low-cost index funds. They need to have some kind of exposure to the stock market. These state-run funds can get sticky when they offer only a low-risk savings account, fixed account, or treasury bill. Low risk=low return. When saving for retirement it is important to have a varied amount of risk involved.